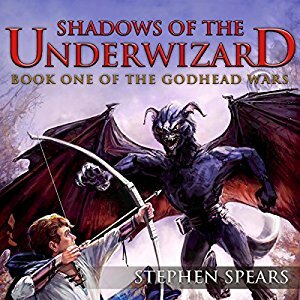 Shadows of the Underwizard was enrolled in Amazon’s KDP Select (Kindle lending library) program when it was first published, and it had a fair number of borrows through that program during what was likely the glut of new Kindle Fire owners after the holidays with a free month of Amazon Prime. Since the borrows have pretty much dried up since then, I have not re-enrolled the novel and am now free to sell it elsewhere. 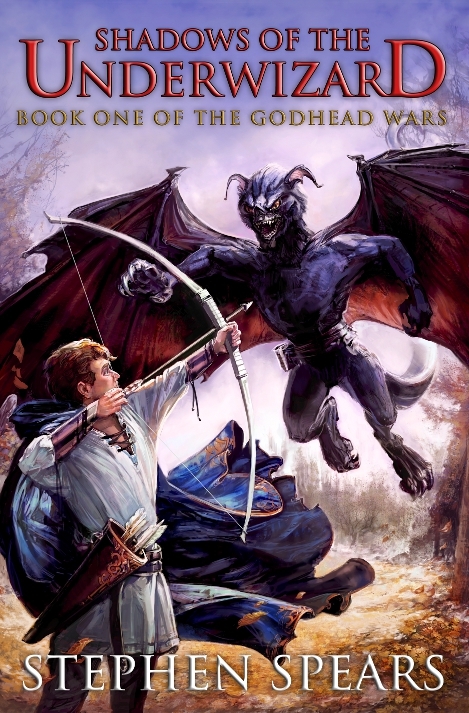 First step: Shadows is now available at Smashwords, an independent (and pretty awesome) e-book distributor. It’s DRM-free there and available in pretty much any format you would actually use. After being vetted for formatting, Smashwords will also make the e-book available to other retailers such as Barnes & Noble and iTunes. I will update the book’s page as these become available. 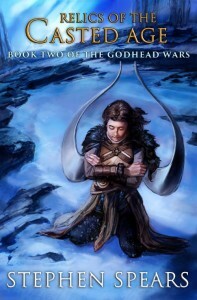 I am also strongly considering creating an audiobook version for Podiobooks. I’ll let y’all know if that happens, of course!